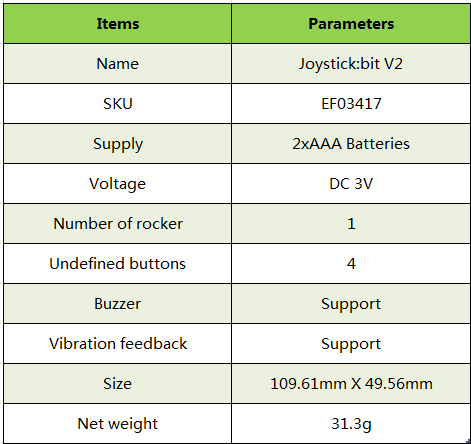 We have 1 units of the Joystick:bit v2 for micro:bit in stock at our Sydney warehouse. We can get a further 100 units from Elecfreaks Australia. 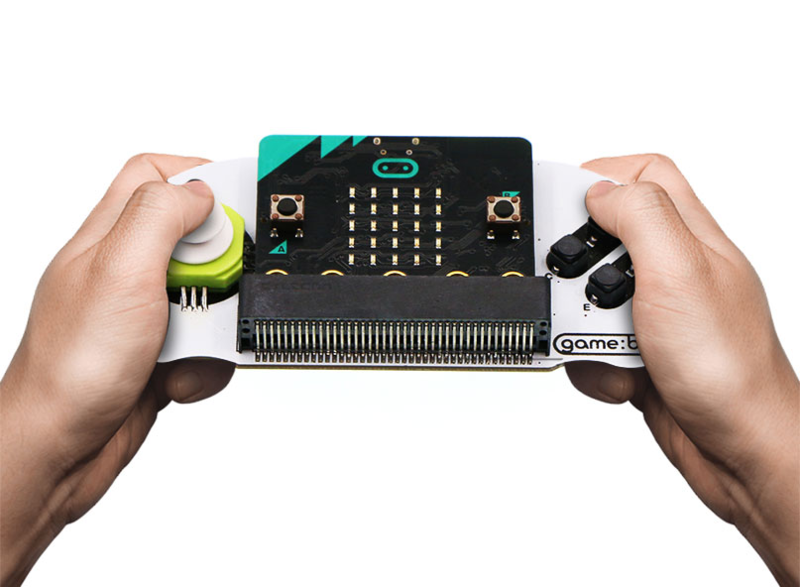 Joystick:bit V2 is a JoyStick based on micro:bit. It contains a 4-direction joystick and 4 undefined buttons as as classic JoyStick. At the same time, with the board buzzer and vibration motor, it also enhance game experience. 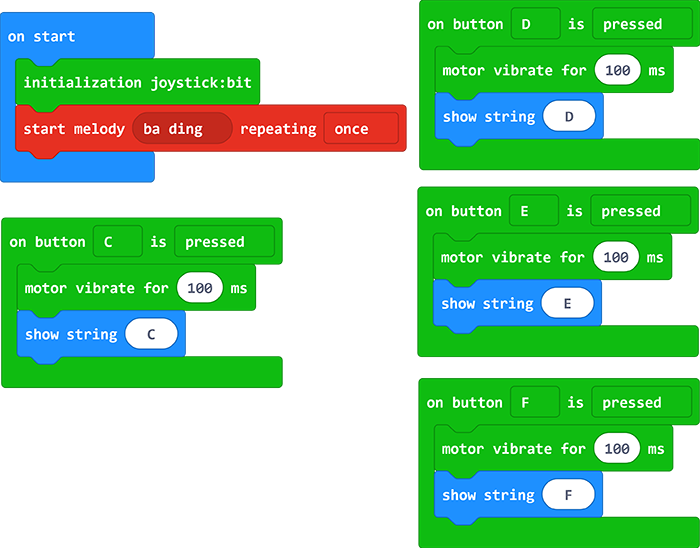 Joystick:bit V2 can be remote control handle for micro:bit which on compact appearance and comfortable touch. 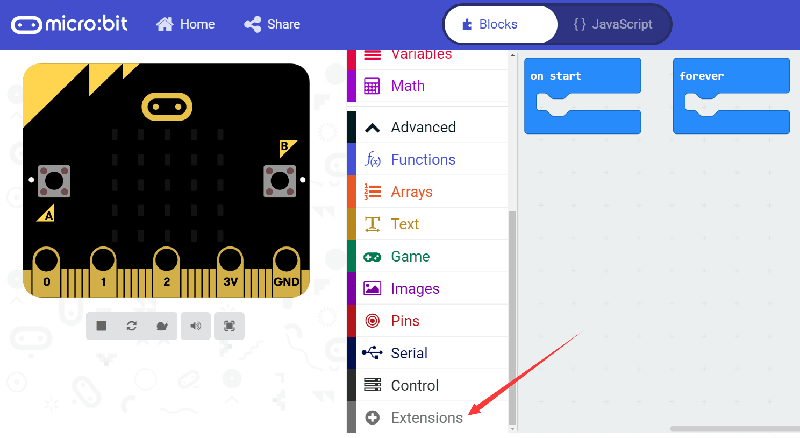 Connect X & Y of joystick to P1 & P2 of micro:bit. The buzzer is a passive buzzer which is connect to P0 of micro:bit. 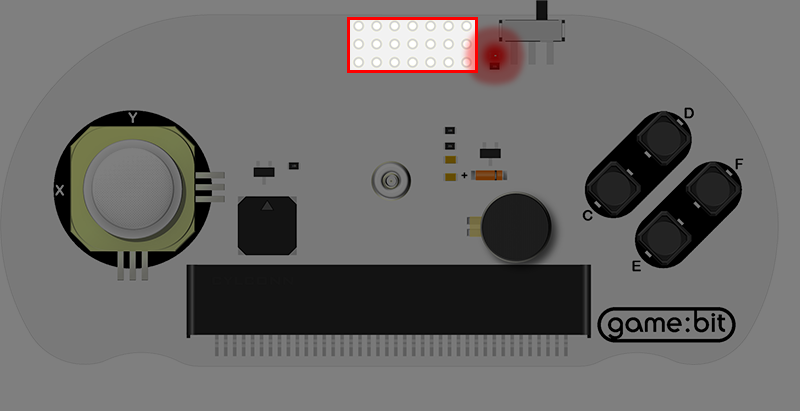 The vibration motor is connect to P16 of micro:bit. 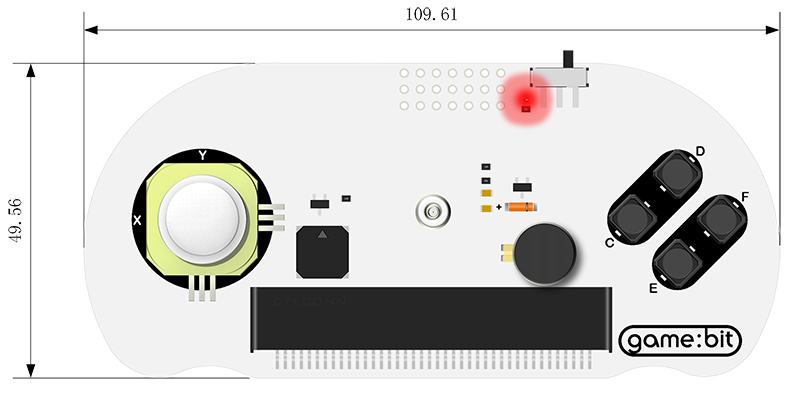 The four buttons C&D&E&F are respectively connect to P12&P13&P14&P15 of micro:bit. It contains 7 GVS extension ports which could be soldered pin head and master more extension possibilities. Install two 3A batteries to game:bit and insert the micro:bit. Go ahead makecode and add new project, click on Extensions. 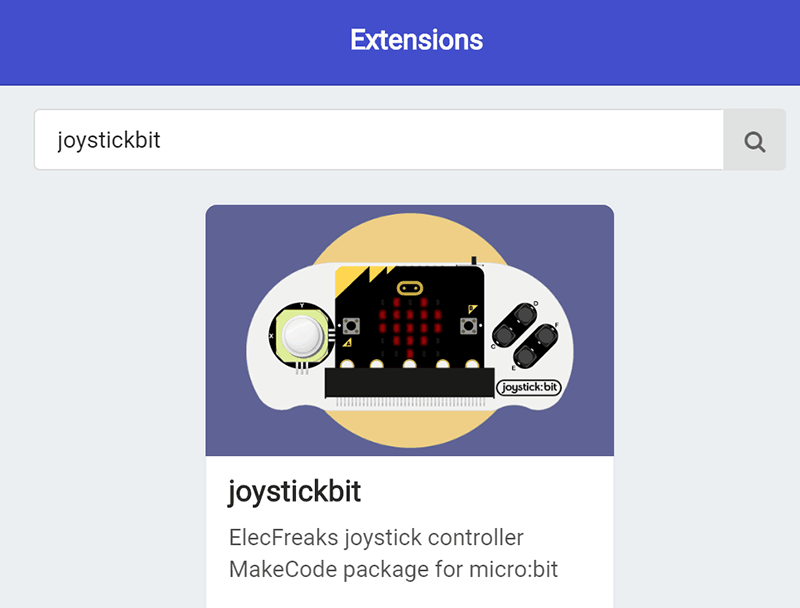 Search joystickbit and add joystick:bit package. Make your code. 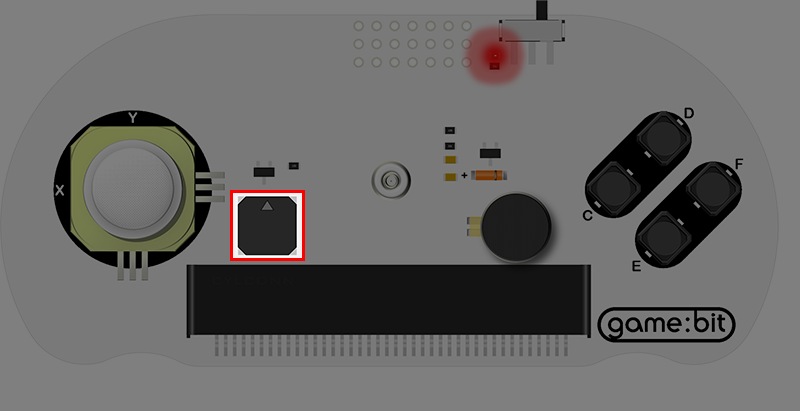 Ever once you press buttons of your joystick:bit, it comes about vibration feedback with buttons sign showing. When download is finished, turn on the power switch and you will hear system sound. Push button C, the game:bit will vibrate once. 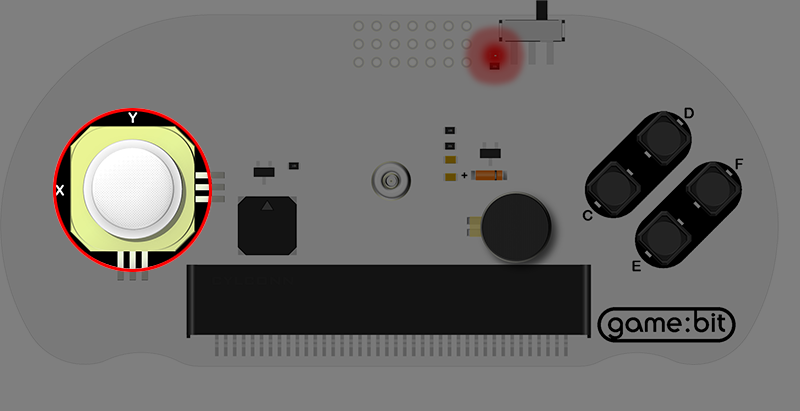 Push button D, the game:bit will vibrate once. Push button E, the game:bit will vibrate once. Push button F, the game:bit will vibrate once.